The gift of life is a beautiful thing. Not only do miracles occur each and every time a newborn makes their way into this world… lives are saved each day in their very own miracles. Sometimes, these two events even collide. 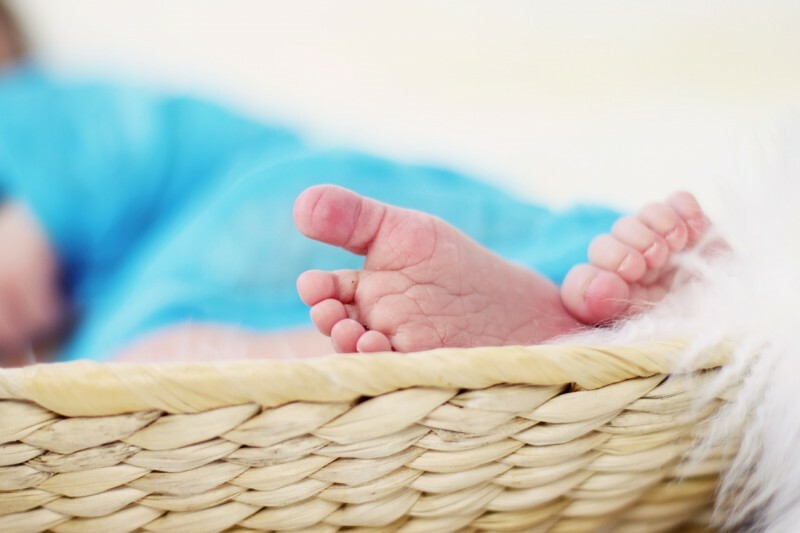 Cord banking makes it possible for the birth of a newborn to potentially affect the life of another, or even the same child later in life, in a miraculous way. StemCyte is a cord banking service that makes this possible. It’s the process of preserving and storing umbilical cord stem cells to be used later on in the event of major medical necessities or catastrophic illness. It works by replacing damaged or diseased cells in the body, making them an invaluable treatment option. The medial benefits of these stem cells are truly amazing! They can be saved for years, or even decades after their banking! What Makes StemCyte Stand Out? While there are other cord banking sites, StemCyte has distinguished themselves as a leader in the industry. Their U.S. facility has maintained accreditation by FACT (Foundation for the Accreditation of Cellular Therapy) since 2006. They were also the first cord bank in the world to receive accreditation in all three cord blood banking activities (unrelated, family-related and autologous cord blood). StemCyte provides both private banking and free cord donation services. When Andrea was born, we couldn’t afford to bank her cord blood for our own private use. We also knew that we didn’t want this precious resource to be thrown out in the trash. We decided to donate her cord bank blood, so that it may possibly be used to help someone else at some point! Donating is absolutely free to you, yet priceless to another in need. Whether you choose to save your baby’s cord blood for your own family’s use, or donate it for someone else to use along the way… it’s a great idea to at least consider not simply letting it go to waste. To learn more about cord blood banking or free cord blood donation, be sure to visit StemCyte’s Website Here. Disclosure – This is a sponsored post. As always, my opinions and thoughts are 100% my own. ← Safe Sleep from the Start – HALO Bassinet & Swaddle Giveaway!